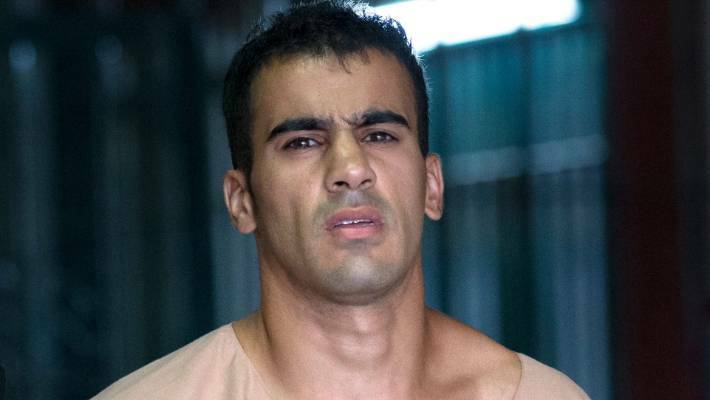 The soccer player arrested at Hakimin Al-Aribi arrives at the Criminal Court in Bangkok, Thailand. 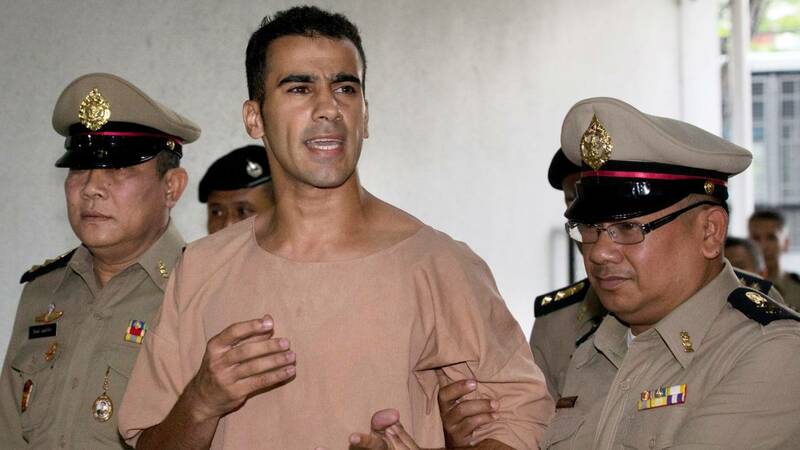 Palestinian soccer player Hakim Al-Arabi will be released from his Thai prison cell and will be allowed to return to Australia. The move to free Arrabi and not turn him over to his homeland, Bahrain, is a great surprise and one that will please the thousands of people who supported his journey to freedom. The lawyer of an Arab, Nadhtsiri Bergman, confirmed this Sydney Morning Herald and the age Because Arabi will be released. He should be released immediately and can be on the flight home on Monday night. Arabi was scheduled to return to court on April 22, but the Thai prosecutor's office confirmed that Bahrain had asked to cancel the case. Director of the International Affairs Department of the Department, Atom Akpin, said that the extradition of the case against Arabi was suspended by the Criminal Court on Monday night NZT. The Hakim Bahrain to Areyeville flies home to Australia on Monday. Atom told the BBC Thai they had been informed by the Foreign Ministry that Bahrain wanted to release the case, but he did not know the reason. The release comes a day after Thai Foreign Minister Don Paramavwini met with Prince Salman bin Hammad al-Khalifa, Crown Prince, in Bahrain's capital Manama on Sunday. Arrabi was arrested by the Thai authorities on November 27, when he arrived in Bangkok for a week-long honeymoon with his wife. A notice of the red Interpol was handed over to Arrabi's arrest by Bahrain, but the announcement should not have been made because refugees can not be returned to the country from which they fled. Bahrain asked for his extradition because she claims he was involved in vandalizing a police station in 2012. He was convicted in the absence of the crime, but he kept his innocence and said he was playing a football match broadcast live in Bahrain up to 30 minutes before the event. Araibi escaped to Australia in 2014 and was awarded refugee status in 2017 and plays for Fascoe Vale FC in Melbourne. He spoke of his love for Australia and his fear of returning to Bahrain, where he said he could answer. "I would like to thank the wonderful people of Thailand for your support and the Thai government for keeping international law," said Foster's former captain, who helped to lead the campaign for freedom. The network's Asia Pacific network coordinator, Evan Jones, who regularly visited Arabi in jail, said the news of the release was fantastic. "We welcome the release of the Hakim, he never had to be detained, we are excited that he can return to Australia," he said. Fatima Yazbak, a spokeswoman for the Gulf Institute for Democracy and Human Rights and another supporter of Arabi, said that "it means that humanity won, Hakim is innocent. He did nothing and the struggle to bring him home is safe." "We thank all involved in this struggle, the entire Australian community, thank you all for your support," she said.